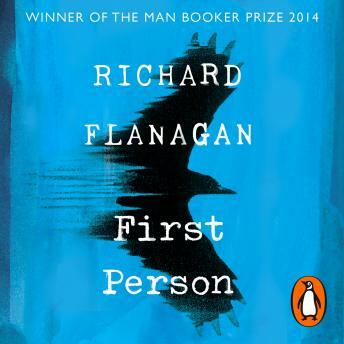 Random House presents the audiobook edition of First Person by Richard Flanagan, read by David James. Kehlmann accepts but begins to fear that he is being corrupted by Heidl. As the deadline draws closer, he becomes ever more unsure if he is ghostwriting a memoir, or if Heidl is rewriting him-his life, his future. Everything that was certain grows uncertain as he begins to wonder: who is Siegfried Heidl-and who is Kif Kehlmann?